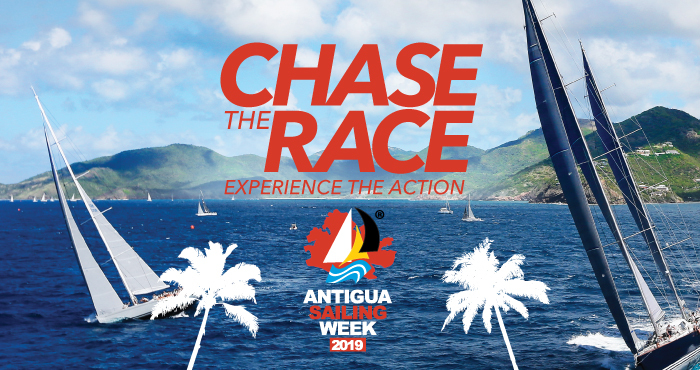 You may have heard that Antigua Sailing Week is one of the best regattas in the Caribbean and on many people’s bucket list to race worldwide, but what you many not know is how fantastic the week is for non-sailors. 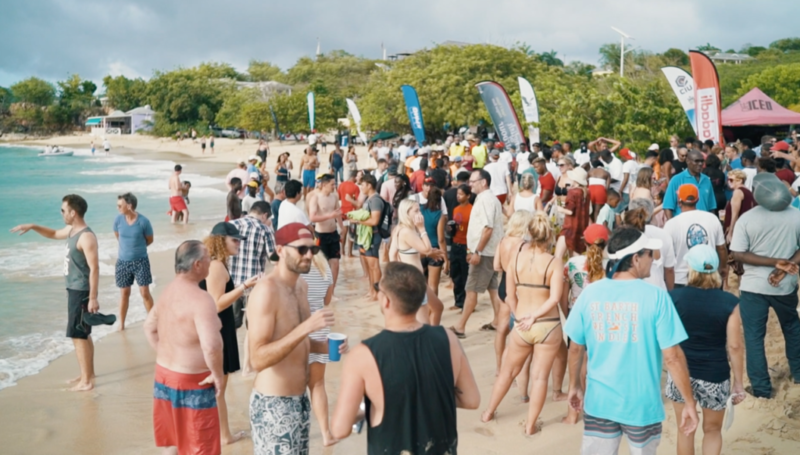 The above video is a sneak peek into the chasing and celebrating that happens in the 6 day event! 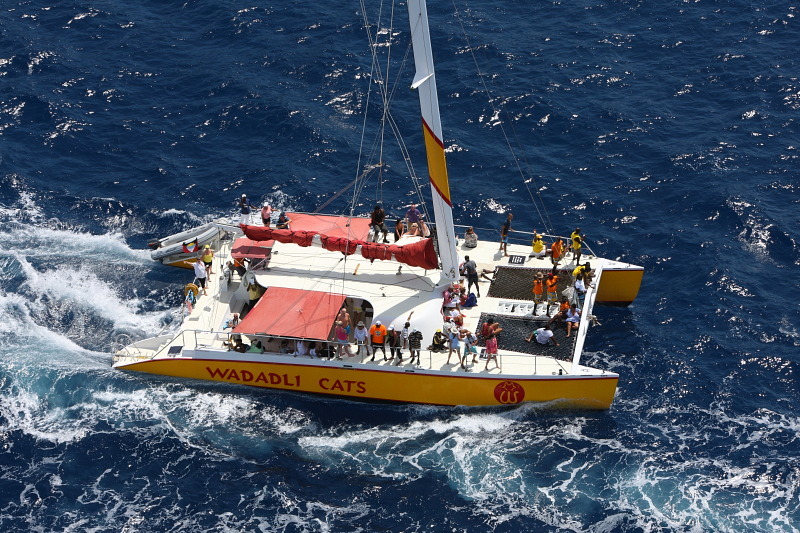 Your vessel is a 60′ foot catamaran that will allow you to enjoy music, drinks, a snorkel in one of Antigua’s pristine west coast bays along plus an on board lunch before heading back to Falmouth Harbour Marina in time for the daily race prize giving and party. All in all a very similar, yet less competitive, day in the life of a regatta participant. 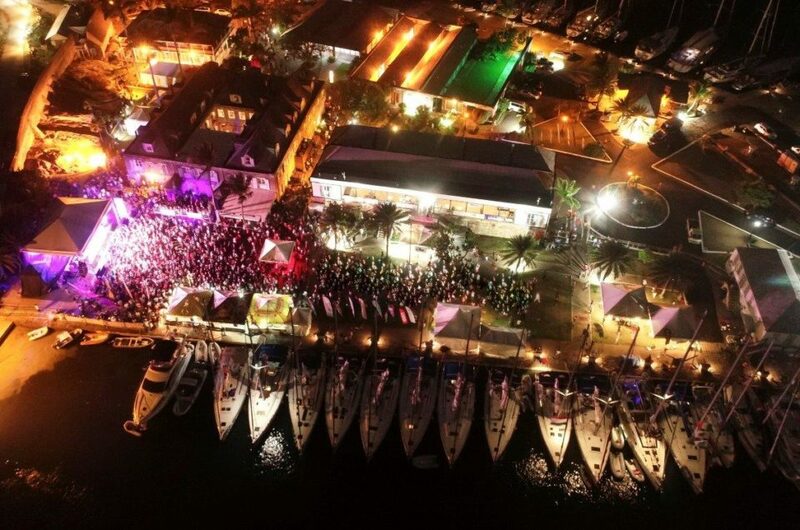 The pinnacle of night-time celebrations happens at Reggae in the Park – the international reggae concert which takes place in historic Nelson’s Dockyard where many of the competitors boats line the marina wall. On April 30th we celebrate the the 10th anniversary of this now legendary event. 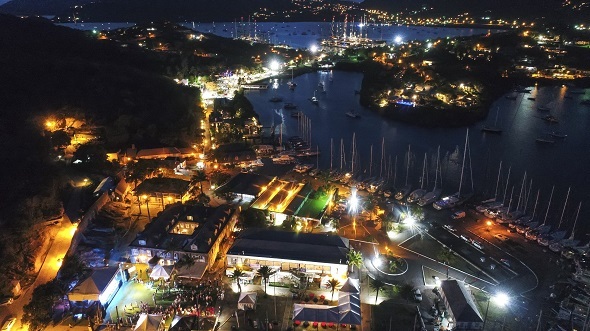 It’s a wonderful night of Caribbean entertainment in the company of an international crowd set to the backdrop of the Copper and Lumber Historic Inn and the old Officers Quarters in the UNESCO designated national park. So make your plans now and book in advance! 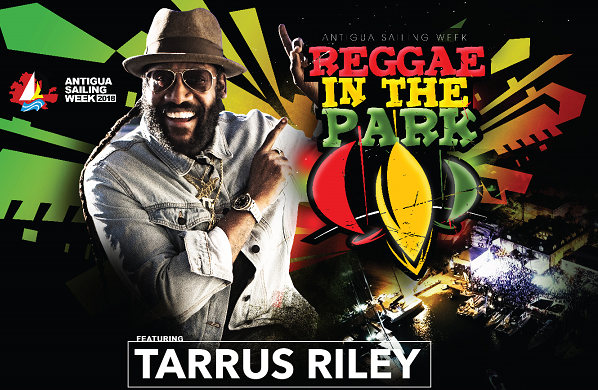 Daily Chase the Race Tickets along with Extra Early Bird Reggae in the Park tickets are now on sale on our website. You can also purchase Chase the Race tickets via the Ticketing Platform. 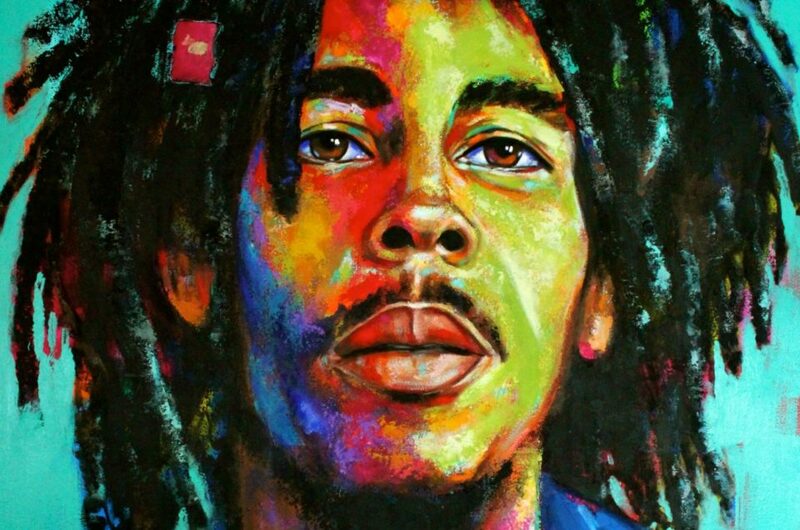 The Reggae in the Park – 10th anniversary announcement will come soon and certainly won’t disappoint. 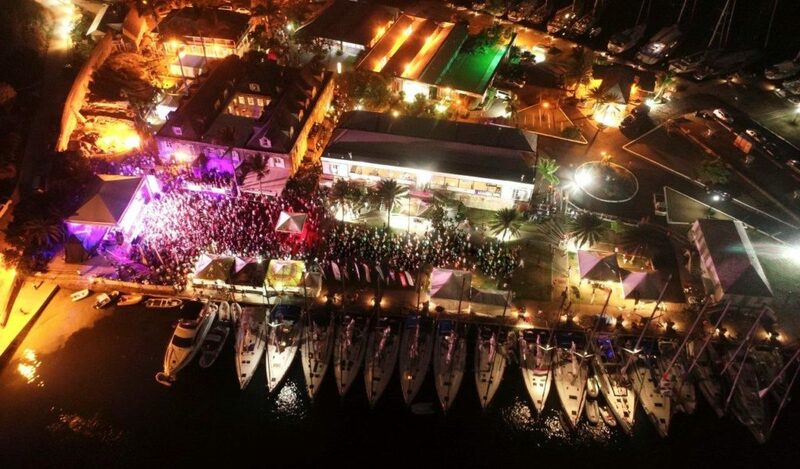 Experience Antigua when it’s buzzing, relax on the beach, tour the island or Chase the Race by Day and party by night. 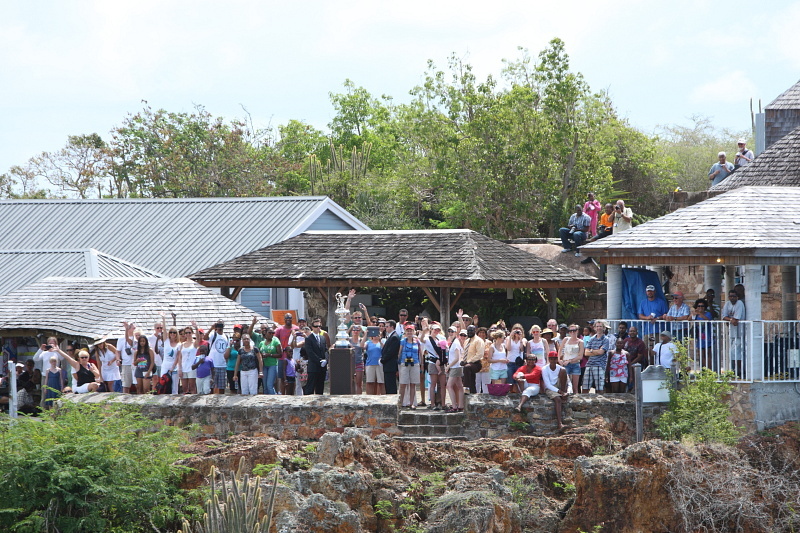 Check out accommodation options at www.antiguahotels.org .